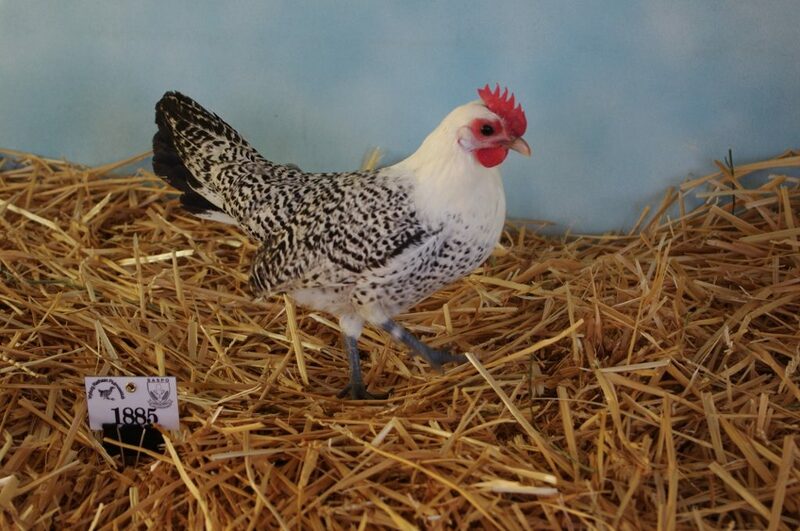 SA Rare Breed Poultry Assoc. 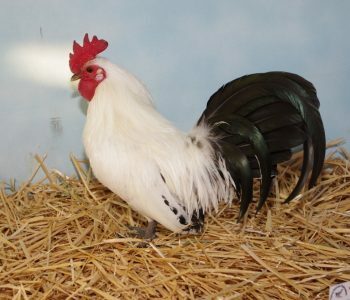 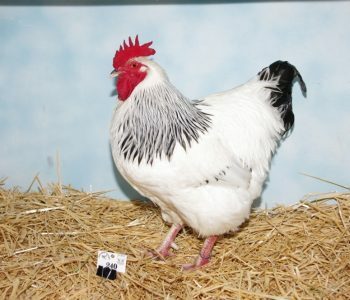 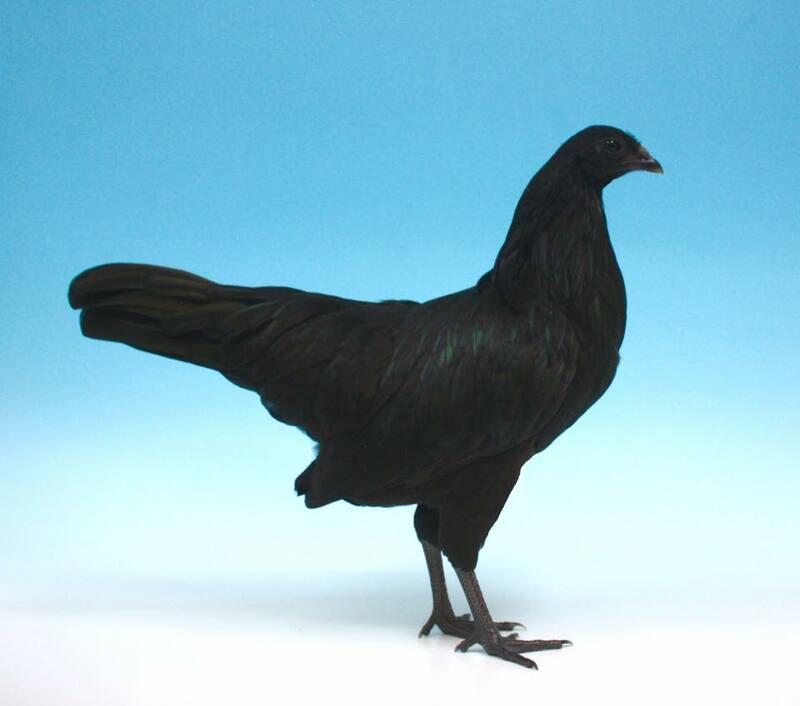 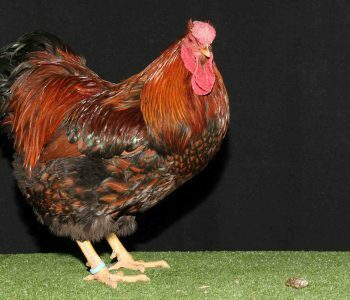 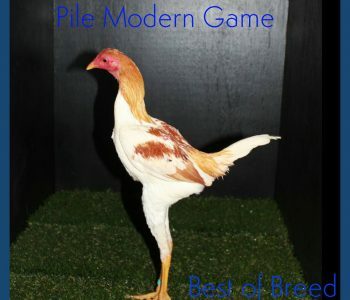 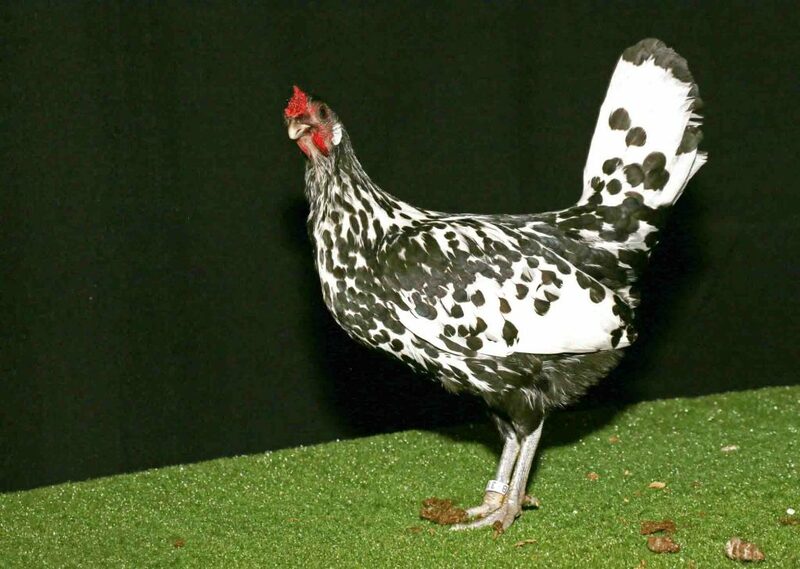 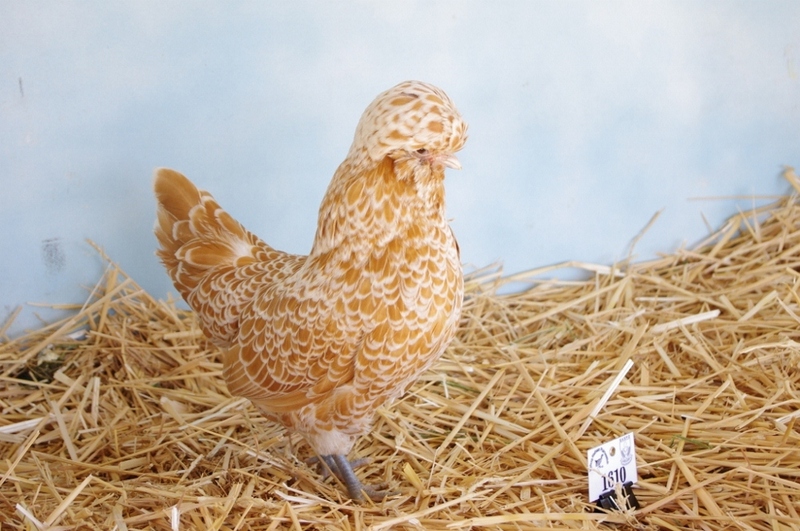 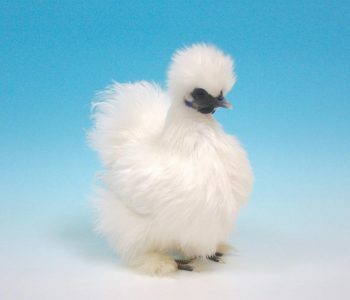 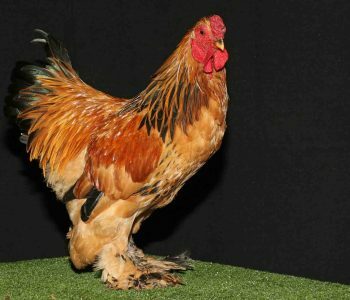 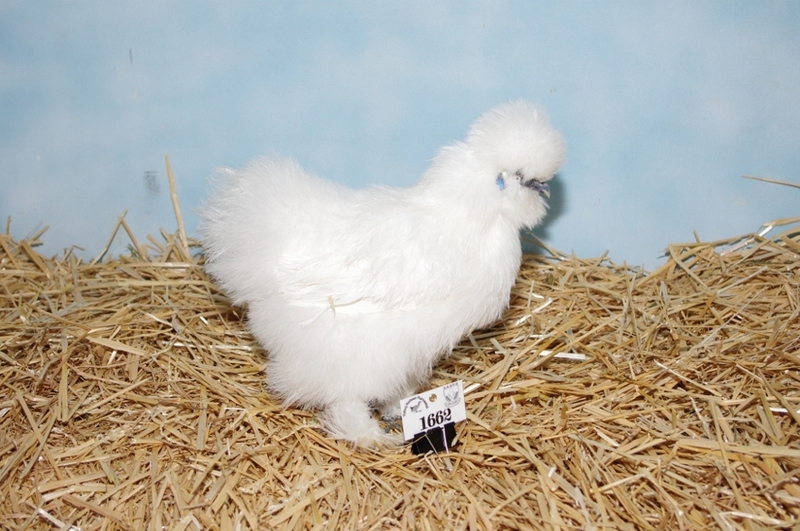 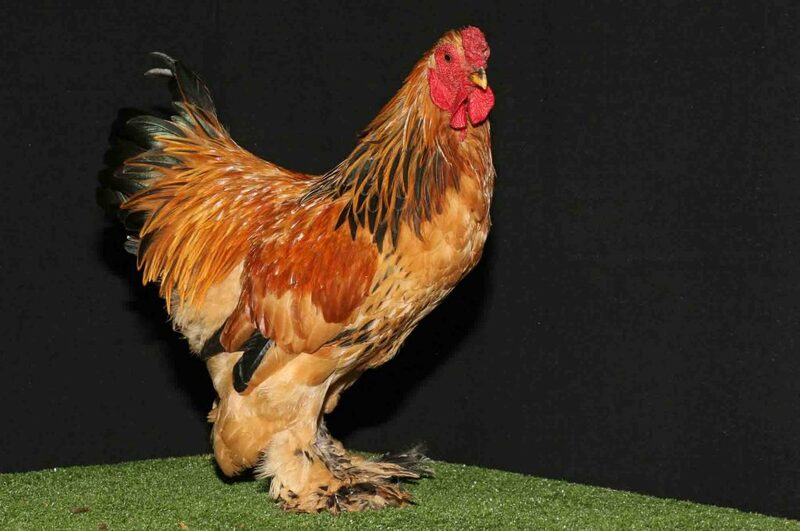 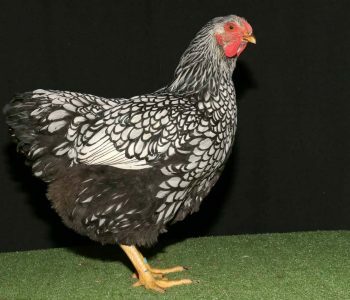 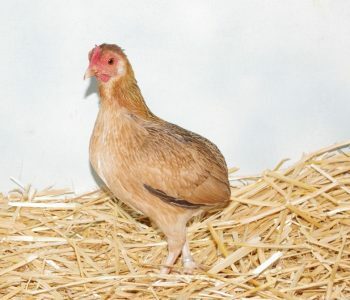 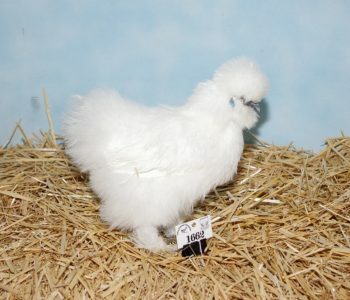 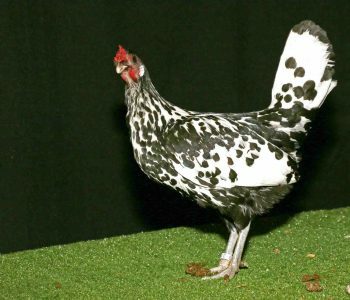 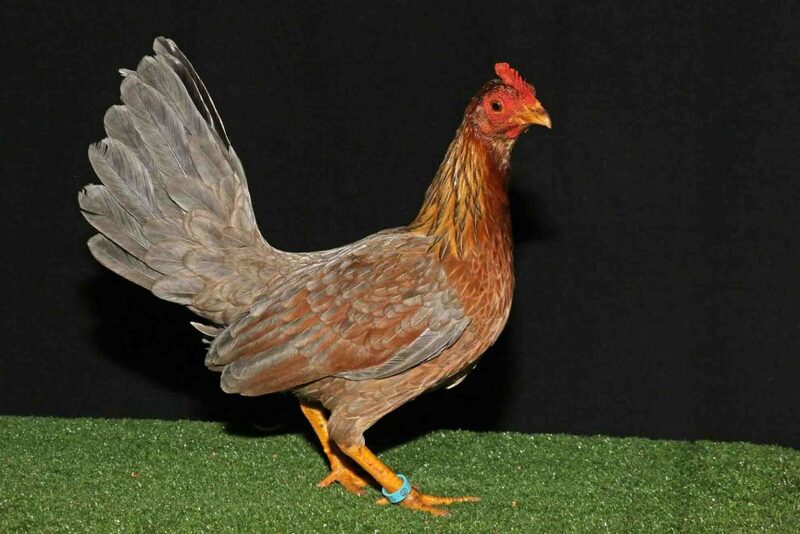 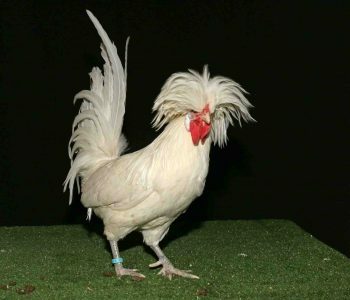 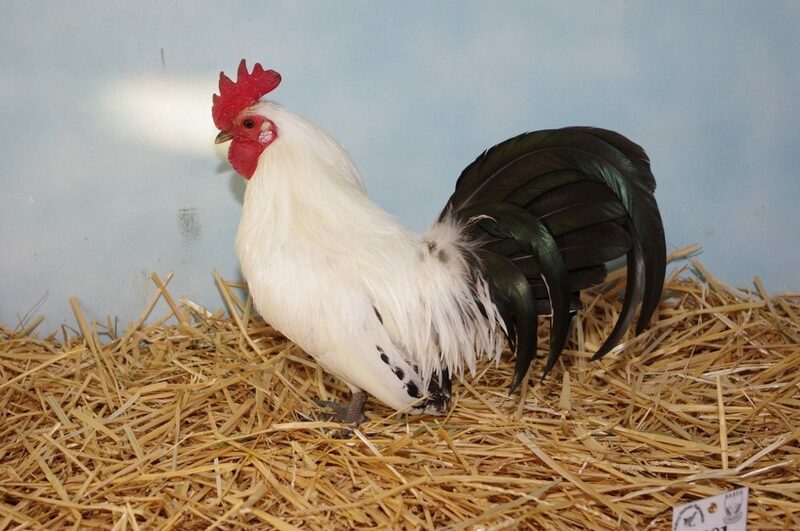 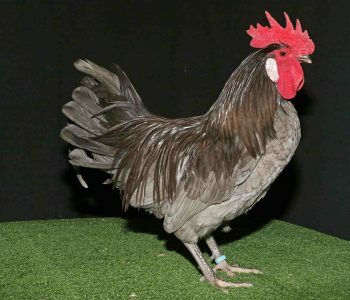 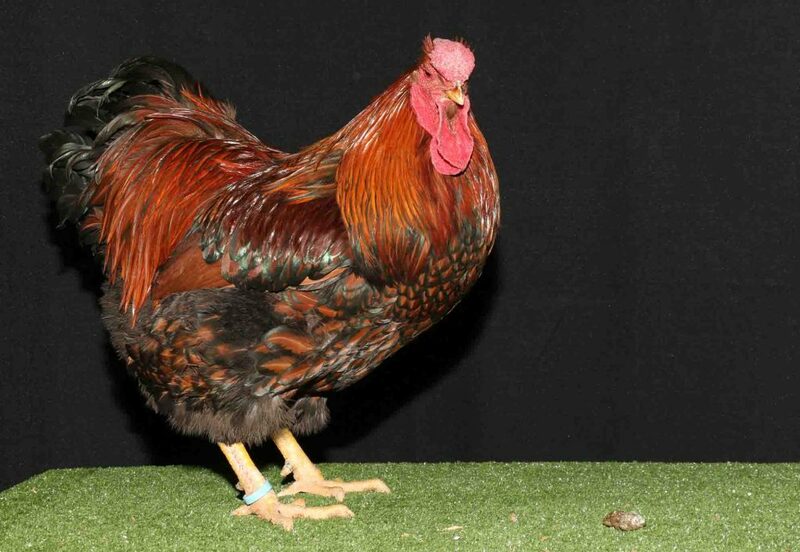 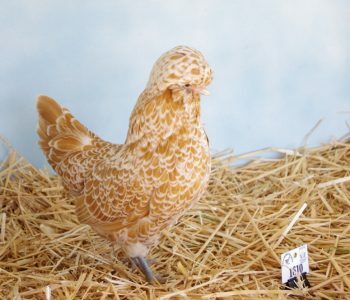 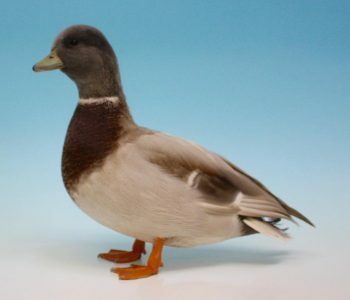 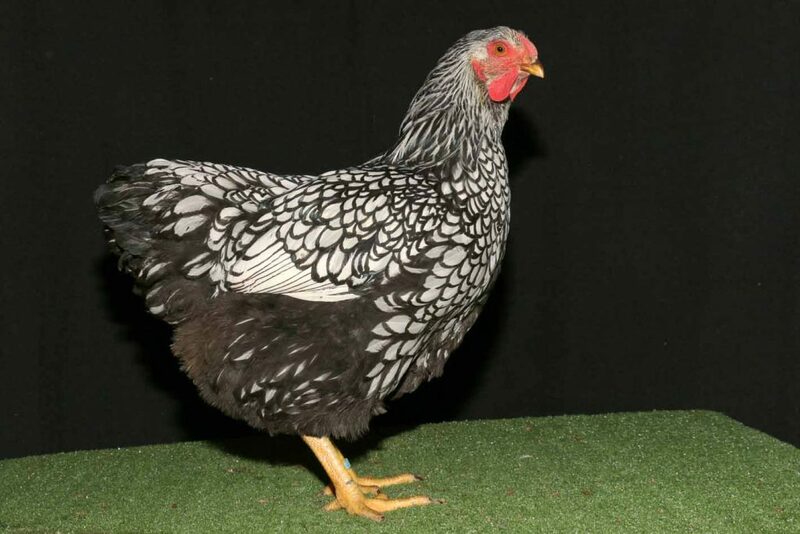 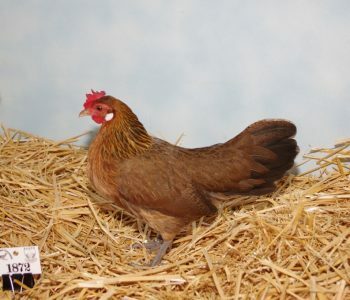 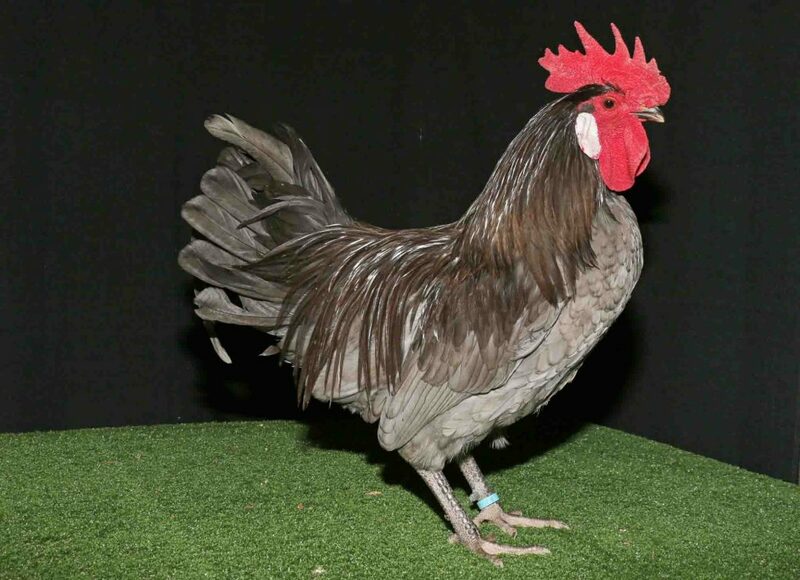 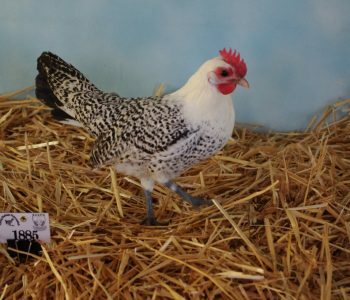 If you like beautiful, responsive, living things , then the world of SHOW POULTRY may be what you have been looking for. 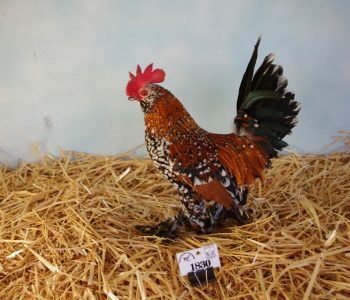 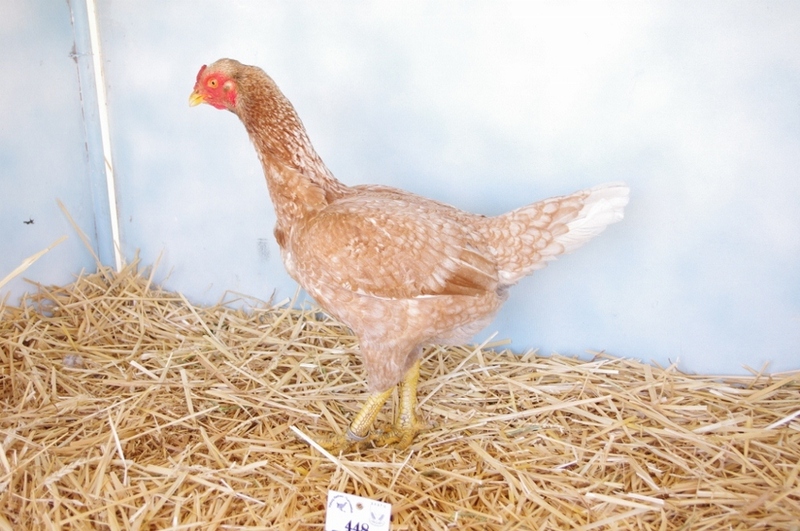 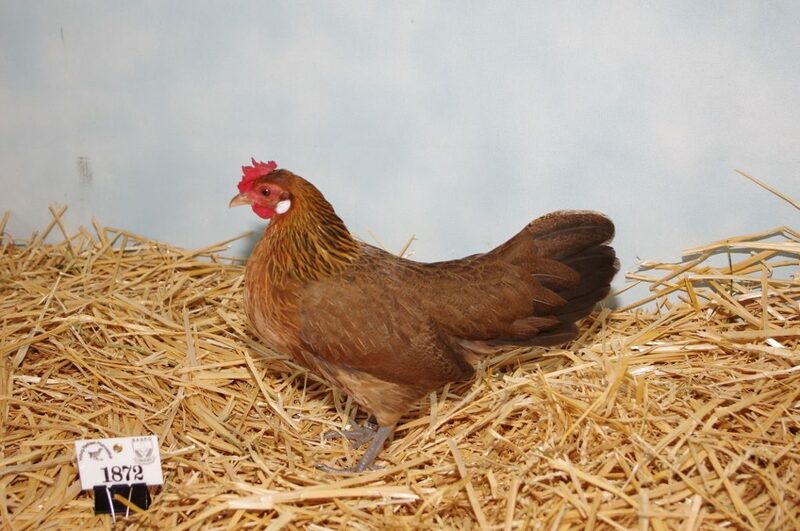 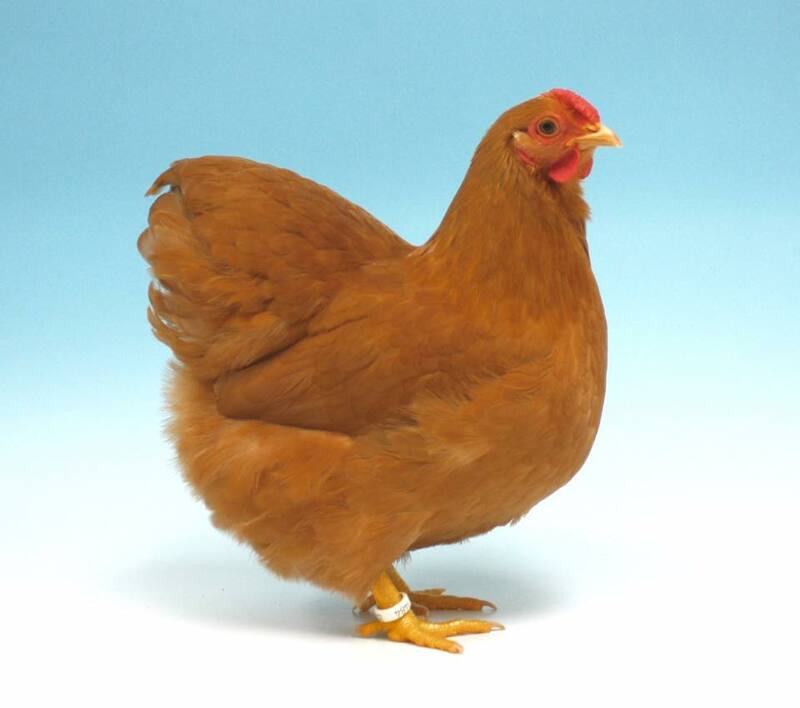 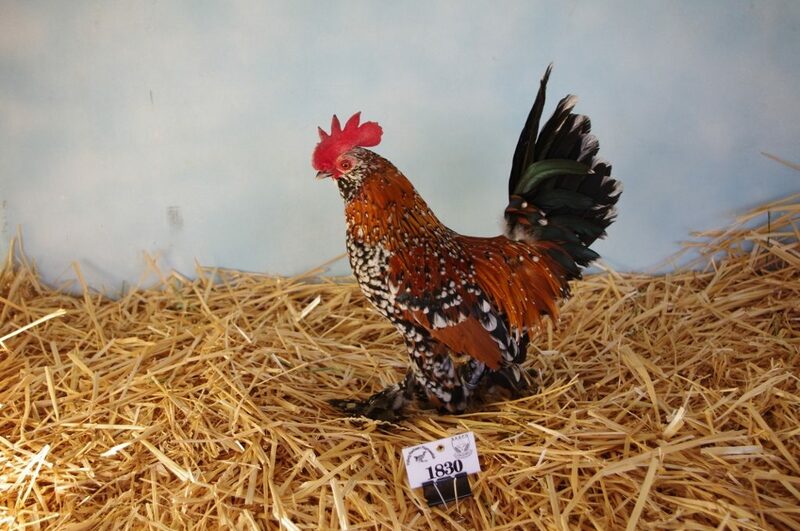 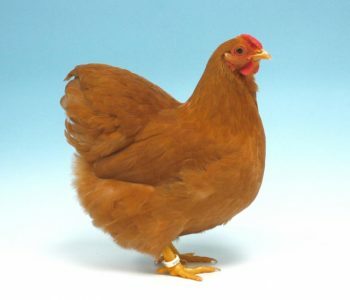 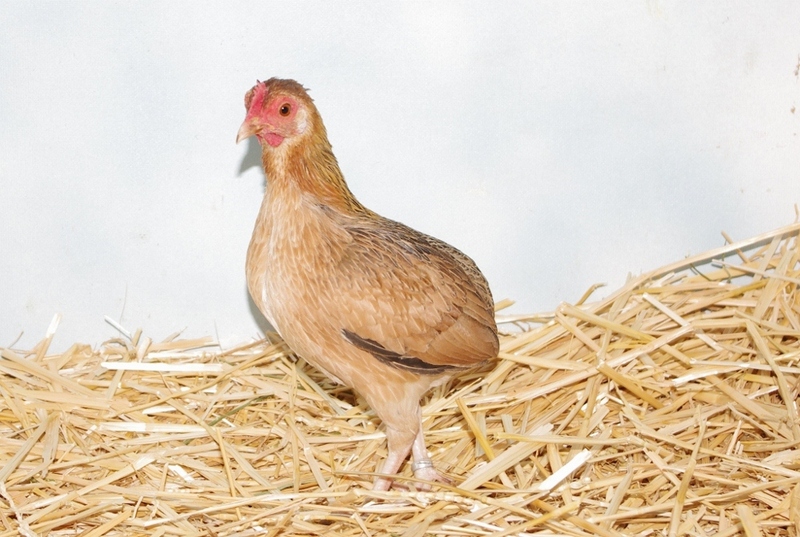 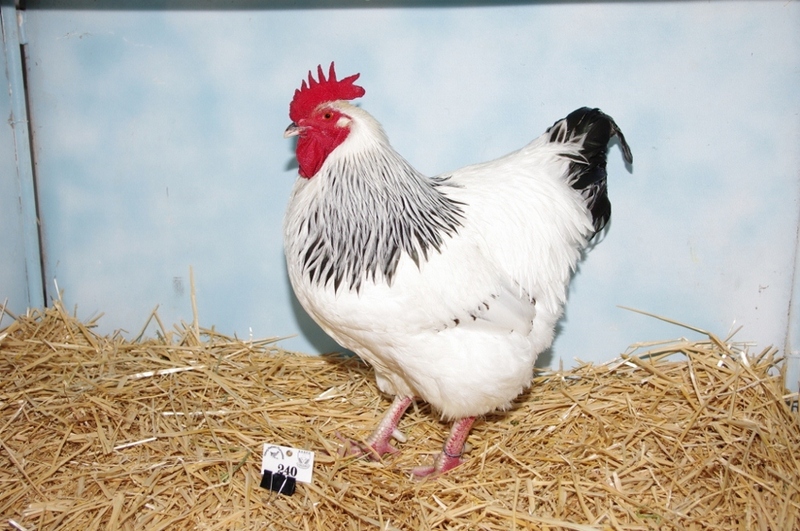 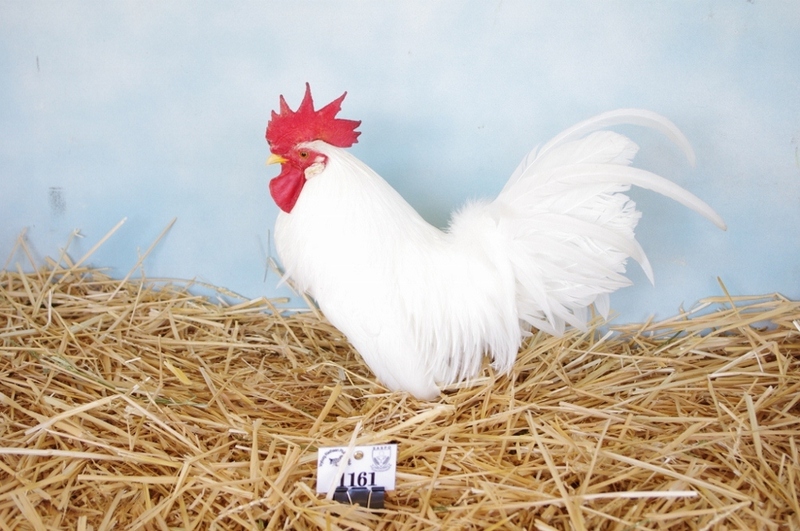 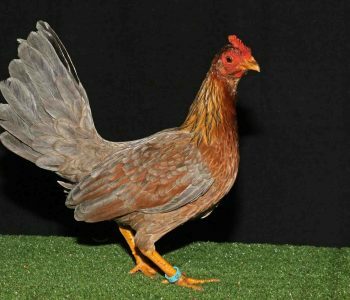 The many sizes, shapes, colours and personalities represented in the nearly 100 breeds and varieties of pure bred poultry, found in South Africa, offers something for almost everybody. 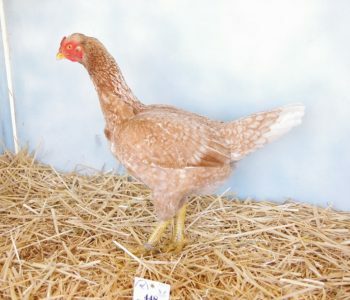 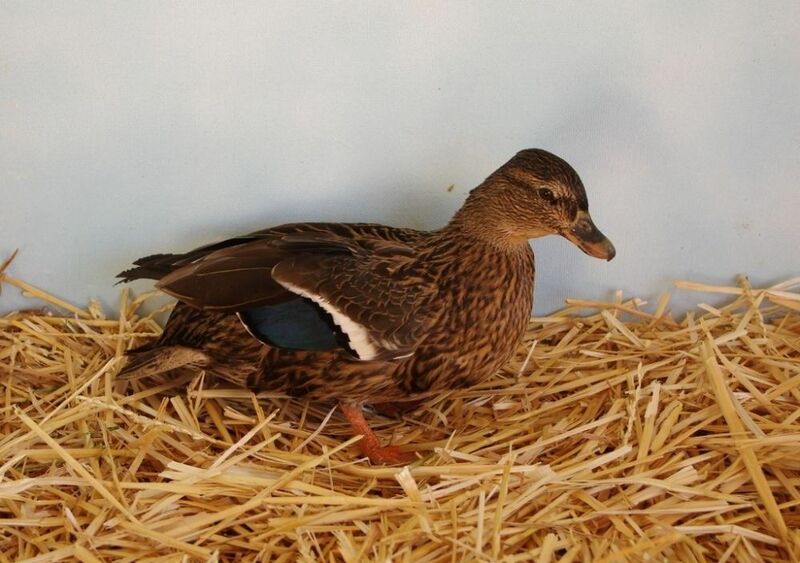 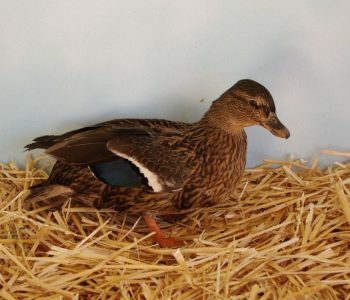 The term poultry includes chickens and miniature counterparts, the bantams (kapokkies in Afrikaans), as well as ducks, geese and turkeys. 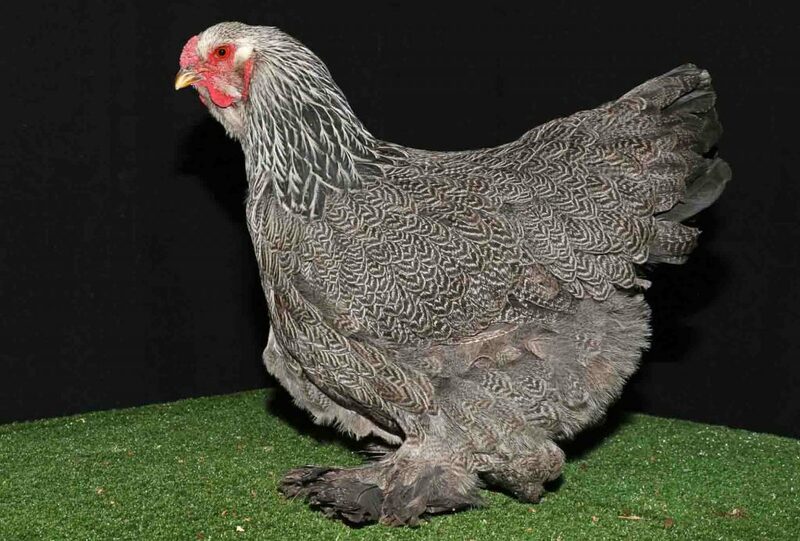 These domestic fowl are an important part of the world’s commerce and industry and form a considerable portion of the diet for many of the world’s people. 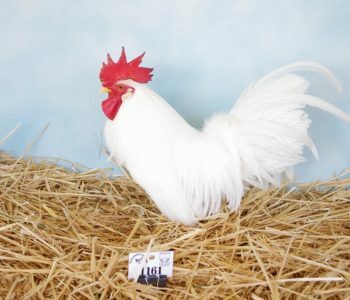 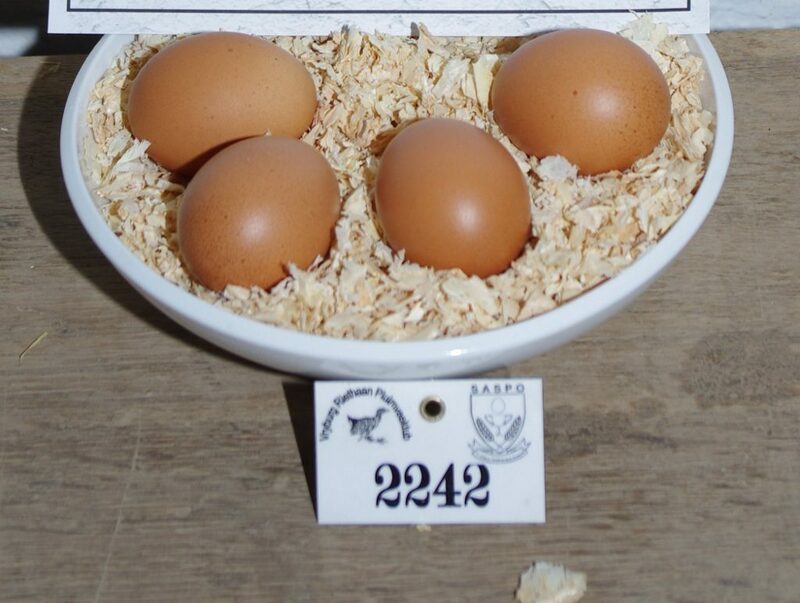 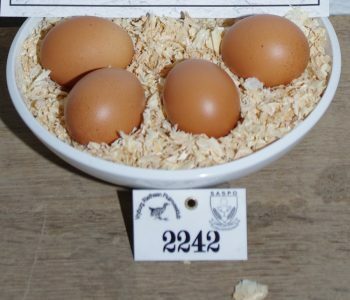 They also exist in so many diverse forms and colours that they catch the vocational interest of an increasing number of persons.The appreciation of excellence and the systematic classification of the many breeds and varieties of poultry are highlights of the Organisation’s program. 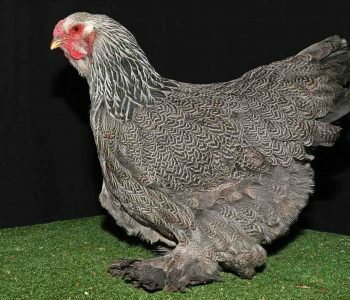 The gaining of greater appreciation for and the enjoyment from keeping and exhibiting of pure bred poultry is a worthwhile social goal.